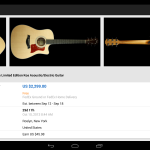 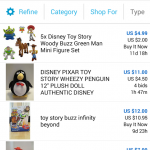 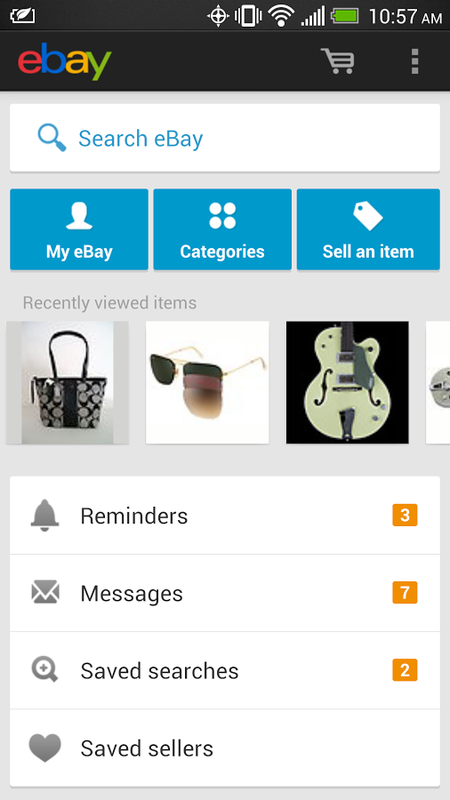 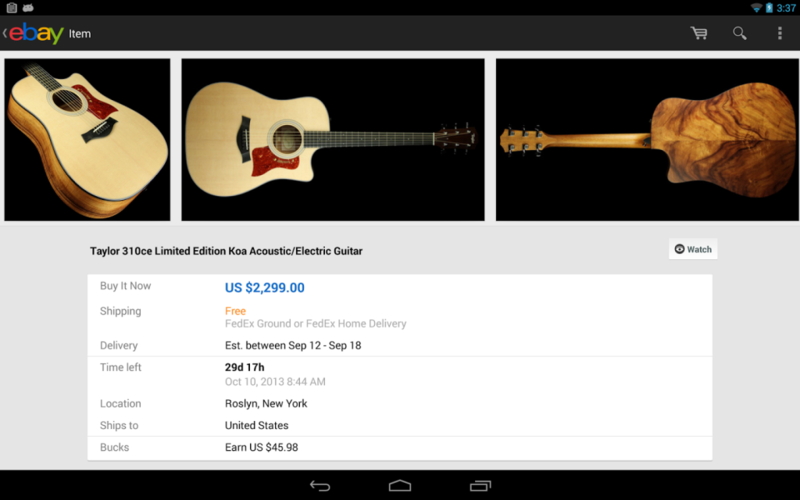 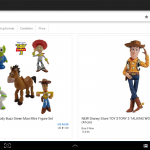 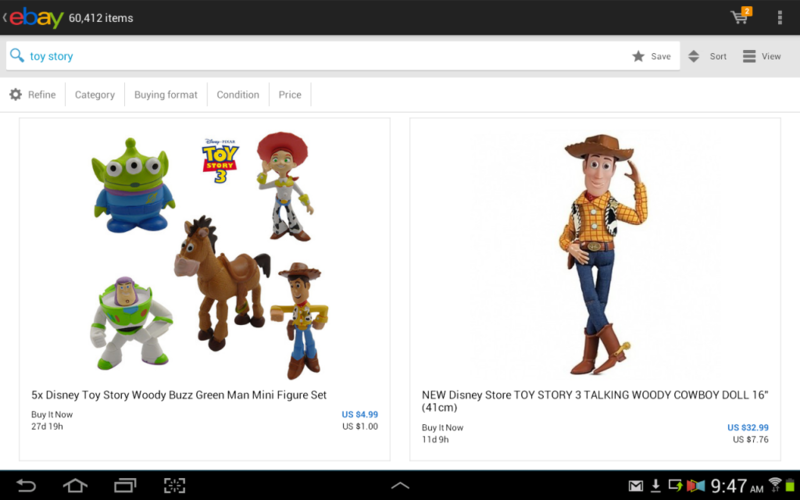 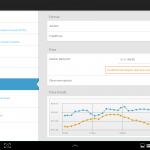 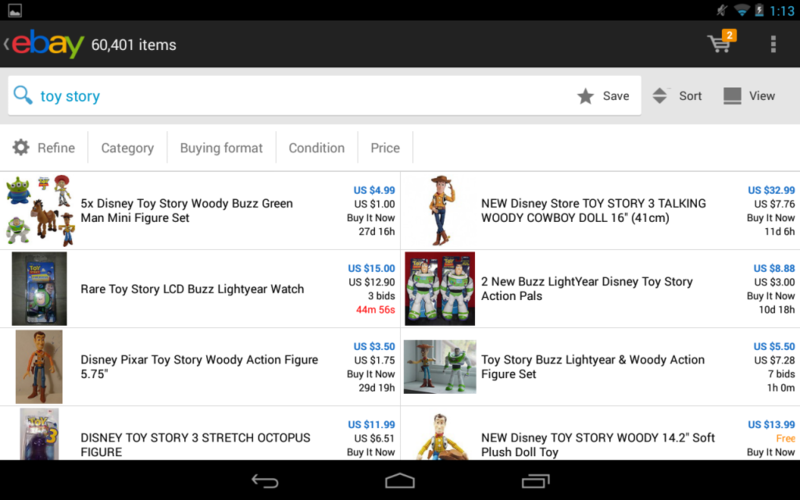 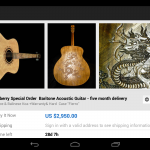 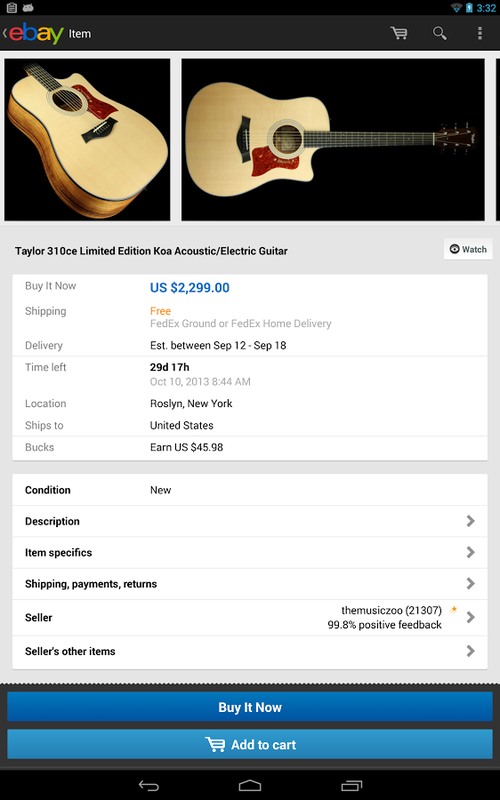 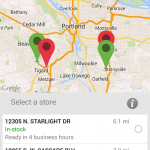 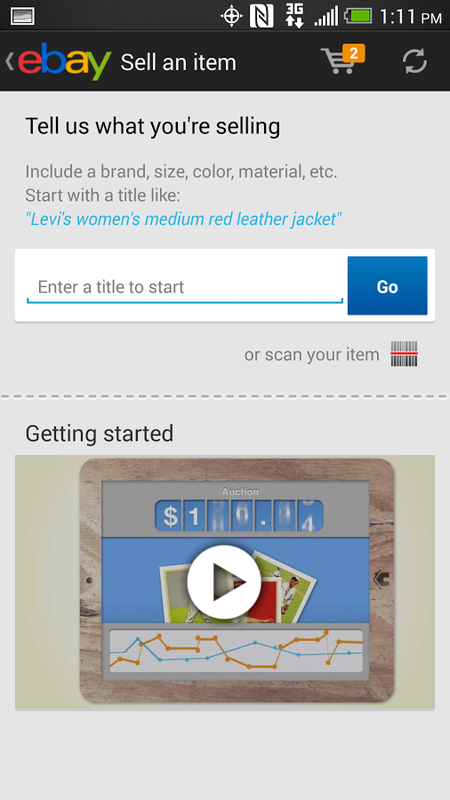 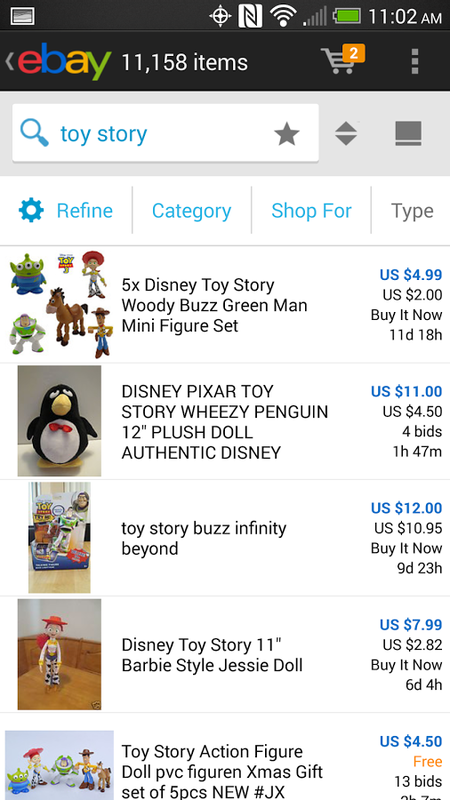 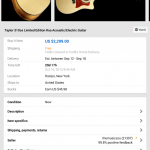 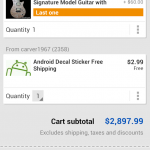 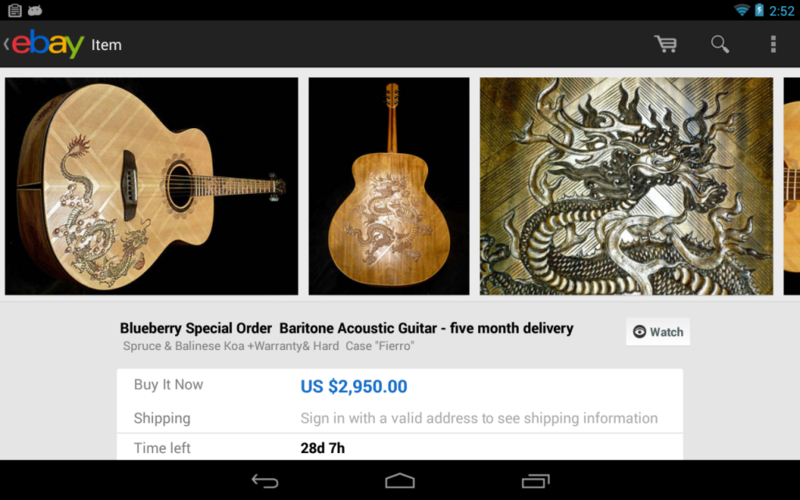 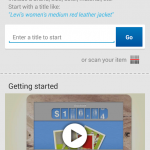 At eBay we work hard every day to build a world-class online shopping experience on Android. 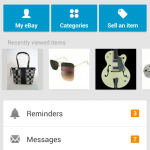 The eBay app is packed full of features that make it easy to browse, buy, sell and manage your eBay experience whenever and wherever you are! 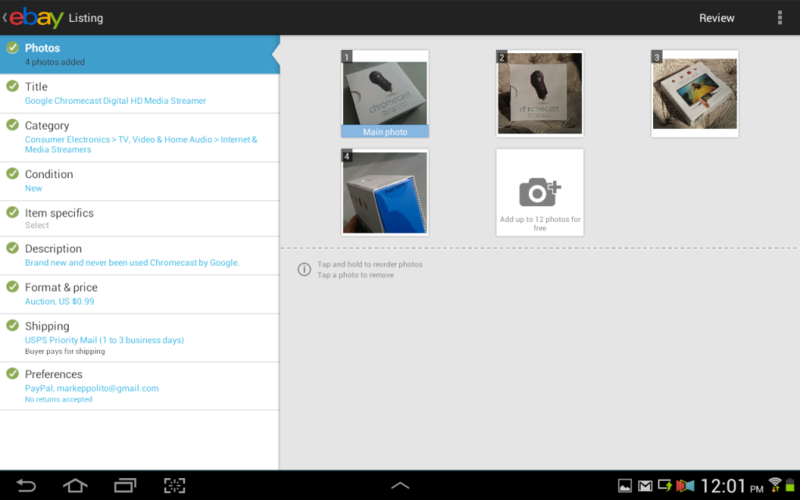 ✓ So much more. 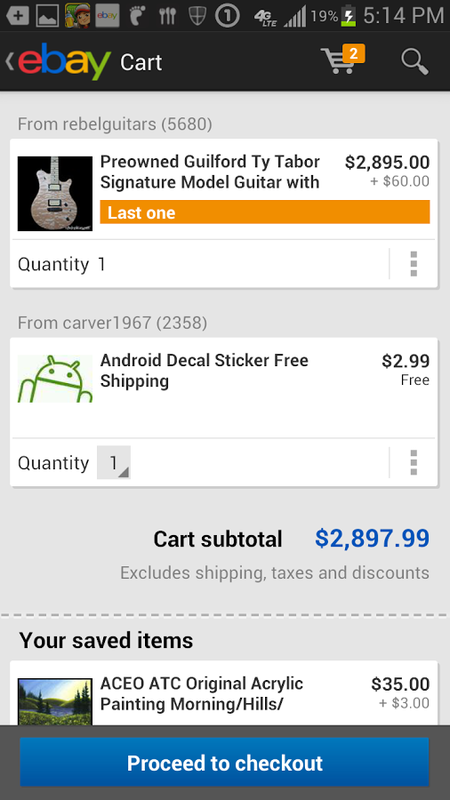 We’ll spare you the details so you can start shopping now. 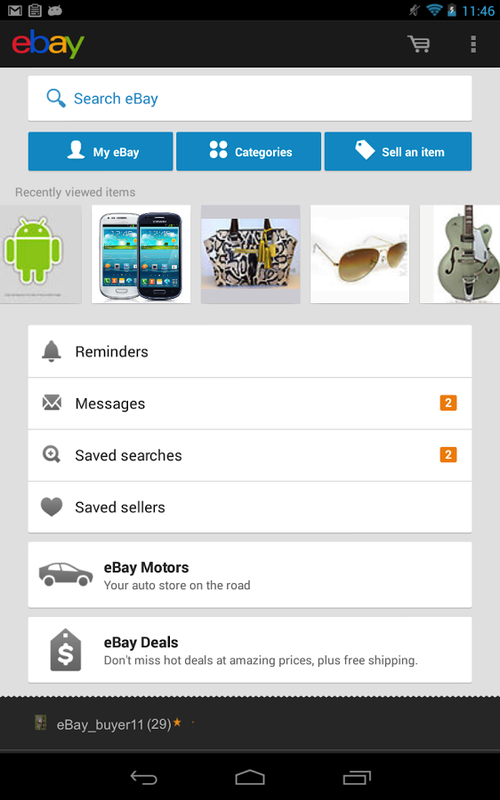 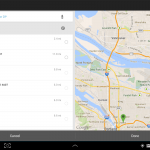 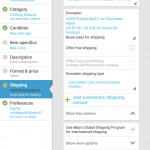 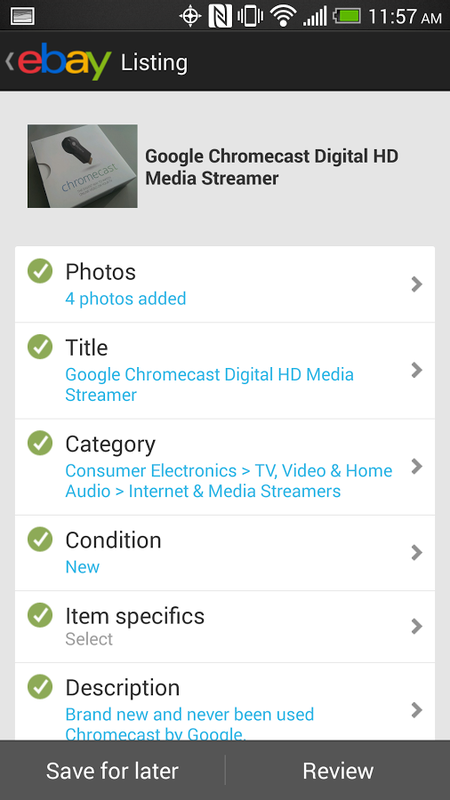 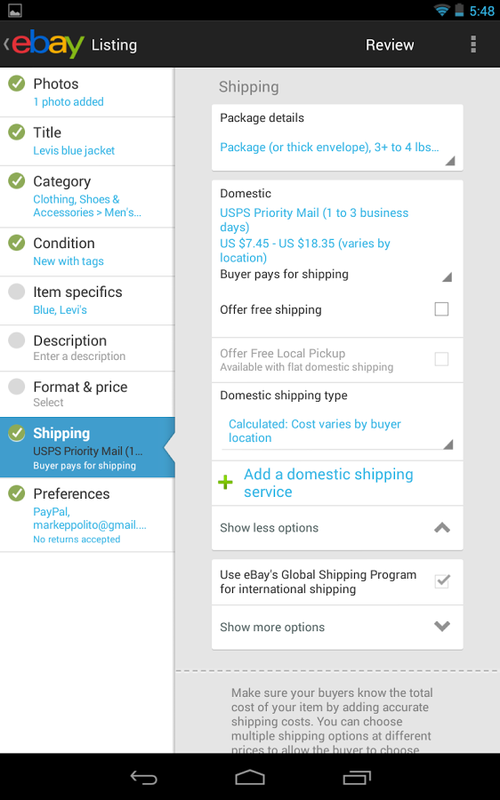 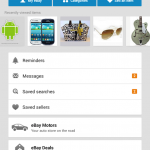 eBay widgets on your home screen, available now in the Google Play store! 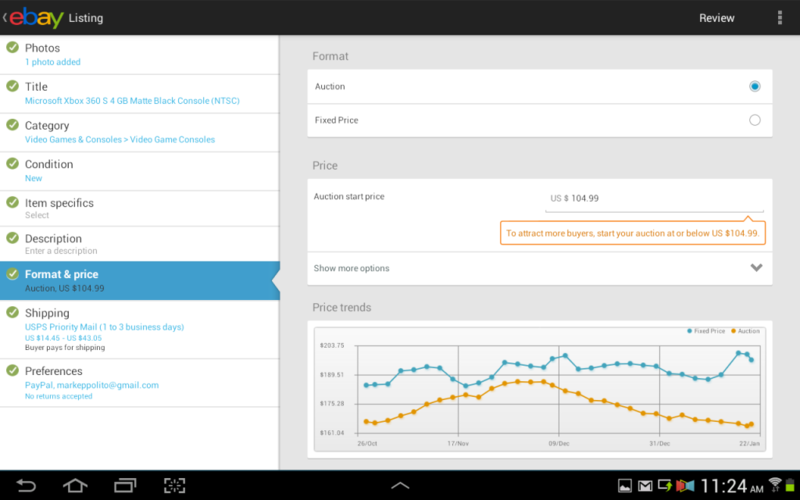 Thanks to all our loyal fans for your support and advice! 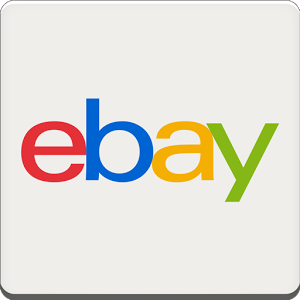 For issues, ideas and suggestions (or just to tell us you love us), email us at [email protected] or join the discussion at http://getsatisfaction.com/ebaymobile. 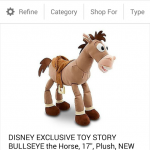 Wait, you need access to what? 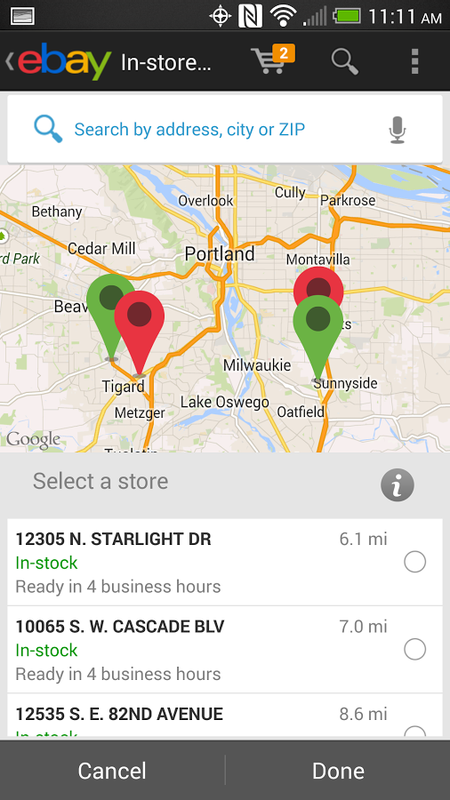 We know it can be a little scary to see applications requesting permission to access areas of your device functionality, so we’re trying to be as transparent as possible. 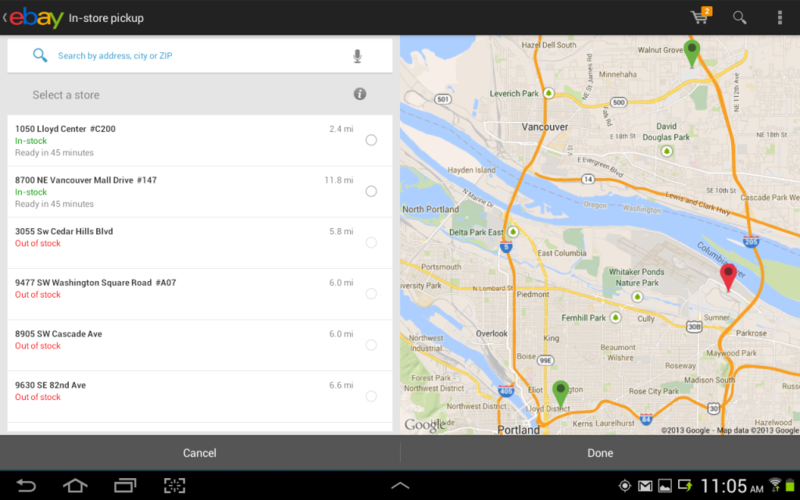 LOCATION: We are now able to surface more relevant search results to you based on your location. 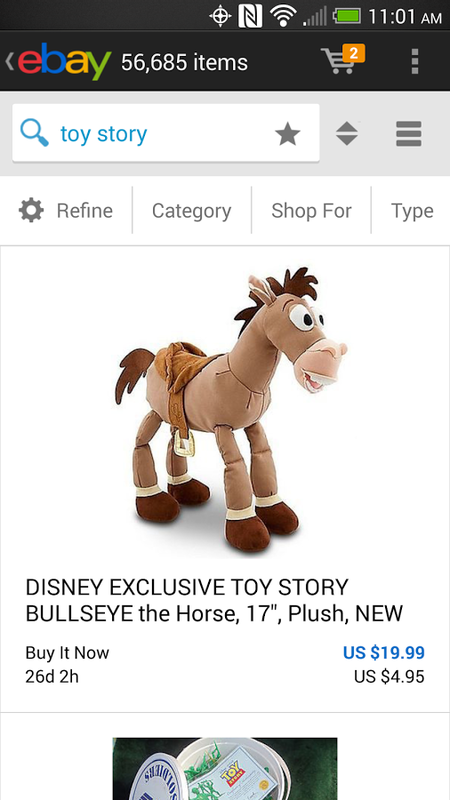 Also, look for Free In-Store Pickup later this year! 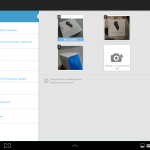 NETWORK COMMUNICATION: Share items with friends or good looking strangers using NFC. 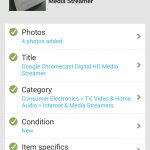 Just enable NFC in your device settings, then hold your phone up to someone else’s and “Beam” your item to them! 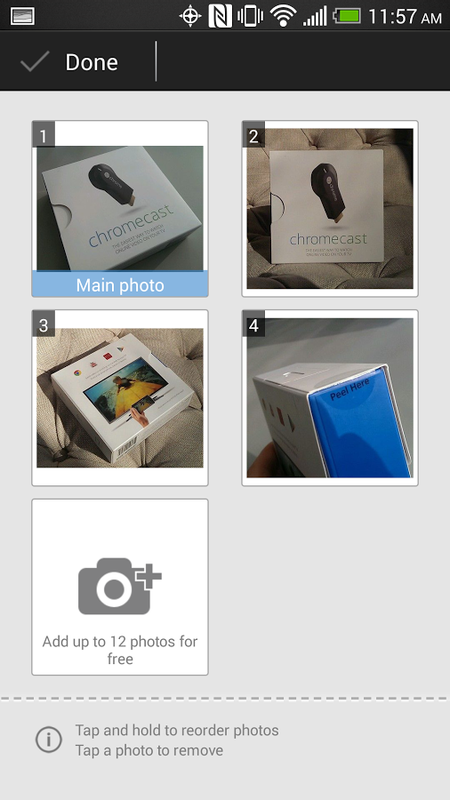 CAMERA: Some users are still wondering why this application needs camera access so let us lay your fears to rest. 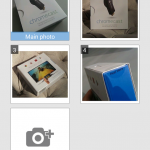 We use the device camera for 2 functions: to allow you to scan barcodes for comparison shopping or to begin your listing, and to allow you to take photos when listing an item.